10 Years Since Its Original Version, Which Actors Would Suit the F4 of [Boys over Flowers] If There was a 2019-Remake? These actors might suit the flower boy characters in the remake of 'Boys over Flowers,' if it ever happens. We are now in 2019 and hit Korean drama 'Boys over Flowers' has officially turned a decade. 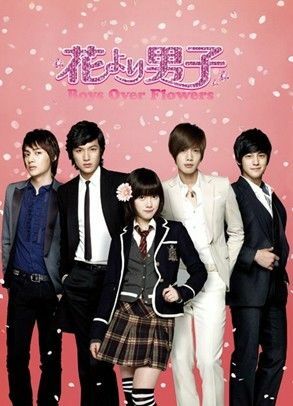 'Boys Over Flowers' earned high viewership ratings in South Korea and popularity throughout Asia. It stars Goo Hyesun, Lee Minho, Kim Hyunjoong, Kim Bum, Kim Joon and Kim Soeun. It aired for 25 episodes on KBS2 from January 5th to March 31st, 2009. The series is about an average girl who gets tangled up in the lives of an arrogant rich boy and his friends. The drama is based on the Japanese shōjo manga series of the same title, written by Yoko Kamio. 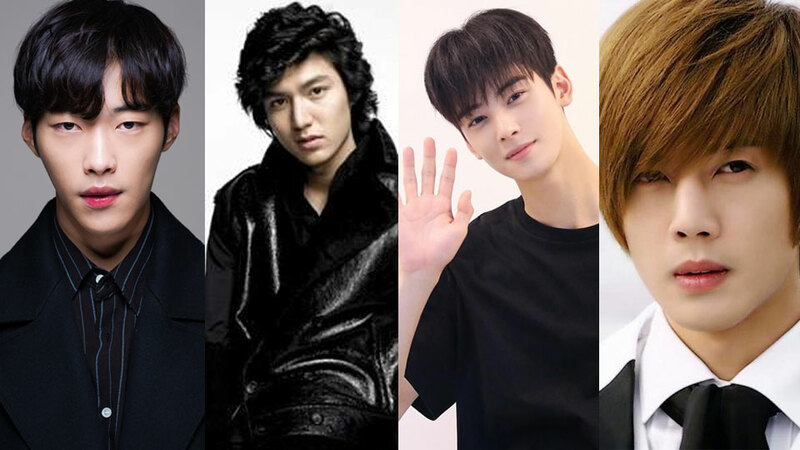 To commemorate the 10 years since airing, media outlet Insight has picked four popular actors who might suit to be the F4 in the drama, if it ever happens. Check out who they are below! Do you agree with the pick, people?